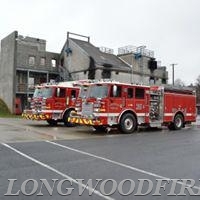 Longwood Fire Company is hiring! We are looking for one experienced, highly motivated person with a strong fire service work ethic to join our team. If you are interested, please see the attachments and apply within. Deadline to apply is August 24, 2018 at 4:00pm.